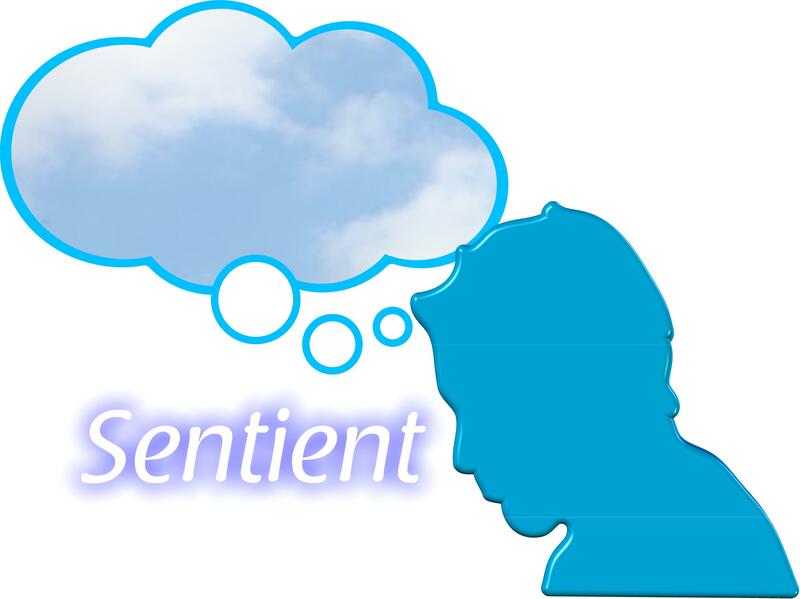 Sentient Counselling provides professional, private counselling in Belfast and Dunmurry, Northern Ireland and beyond. Clients can be seen face to face, by telephone or by video link over the internet. Not knowing what counselling is or how it can help can seem frightening and therefore put many people off asking for the support they really need. Feelings like anxiety, depression, anger and grief can become very intense and corrosive if you turn them inwards. If you try to bottle them up they can also affect your emotional and mental health, your lifestyle and your relationships with others. Recognising you need help is a positive sign. In counselling you can talk about the different areas of your life you find difficult. You can what and how you think and how you feel about life’s challenges. You can improve your emotional well being. A counsellor can help you explore those uncomfortable areas of your life in a safe and non judgmental environment, making them easier to understand and manage. You can develop more appropriate ways to address and deal with life’s difficulties in a healthier way. 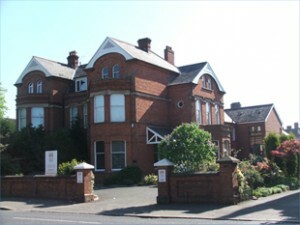 Clients can also be seen in Anna House in Dunmurry Office Park every Wednesday. Contact 07771 707652 or email info@sentientcounselling.co.uk for an immediate appointment. Counselling can provide a private, safe and comfortable place to explore the uncomfortable where you won’t feel judged. Where you can gain a clearer understanding of what might lie behind your present feelings, and gain new coping skills in many areas of difficulty. It can help with many feelings, experiences and difficulties in your life, for example feelings of grief and experiences of trauma. Counselling can help with phobias, relationship difficulties, addiction and obsessions. It can help overcome self defeating feelings and behaviours and provide an opportunity to live your life the way you want to. Darren is a grounded, down to earth therapist with many years experience working with individuals, couples and groups providing counselling in Belfast. Practicing an integrative approach, he draws on Cognitive Behavioural Therapy (CBT), Person Centred, Psychodynamic and Solution Focused approaches to maximise support for clients. He has experience working with issues such as trauma, chronic illness, abuse, personality disorder, addiction, obsessive compulsive disorder, depression, anger, anxiety, relationship issues and bereavement. Darren is also an Anxiety UK approved therapist providing therapeutic support to the charities members and partner beneficiaries. He is subject to Anxiety UK’s regular monitoring of his professional qualifications, supervision, continual professional development and professional body membership in addition to complying with the ethical framework and professional standards set down by his registered governing body. Furthermore Darren also provides clinical supervision for other therapists and professionals in healthcare or managerial positions. Darren is author of the books, ‘When it’s Him‘, a book about different types of abuse and how it can affect men, and ‘Surviving Other People’s Self Esteem‘. These books are available on Kindle, ibooks, and other e-reading devices. He has been trained to use the Rewind Technique for working with PTSD. 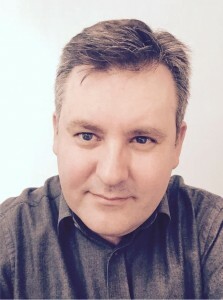 Darren is a trained, experienced mediator and a member of the Northern Ireland Counselling Forum as well as a registered therapist with BUPA. This site contains many articles and links. Please feel free to browse through them on the resource page. There may be something informative and useful for you. 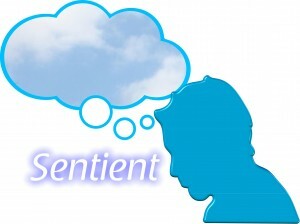 Sentient Counselling aims to provide a first appointment within five days of your initial enquiry.